A total assessment of the environmental site condition per AS4482.1 for Statement of Environmental Audit. The ESA was a requirement of the City of Darebin planning permit for construction of medium density housing development at this former commercial site. Preliminary Site Assessment at High St, Preston, Vic. Council required further information in relation to an application for the use of a former electroplating factory for use as café. 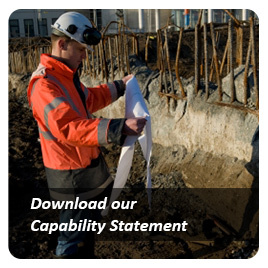 Atma completed a cost-effective desktop review, site inspection and qualitative assessment of risk to demonstrate that no further contamination assessment was required. Commercial land off High St area proposed for multi-level residential development with full site excavation. 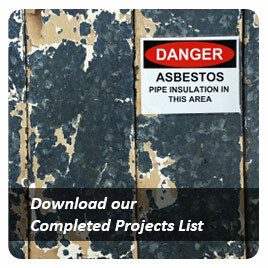 The strategy adopted included an assessment of fill against waste disposal regs with simultaneous historical and groundwater investigations undertaken pending the start of demolition, then final site validation works to conclude environmental auditing requirements. 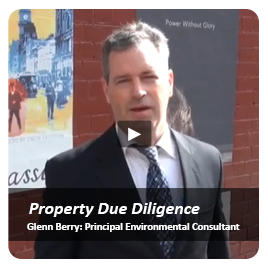 Former Industrial Site/Due Diligence. Atma Environmental was engaged by the client to collect and analyse groundwater samples from four previously installed monitoring wells at the above site, to assist in ascertaining the contamination status of groundwater. Major Project. Former Service Station, High Street. Involved soil sampling to AS4482.1 to classify fill material for disposal, GW investigation, and soil investigation of the final build profile. 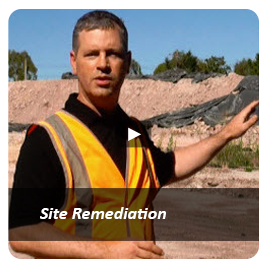 Project ultimately required investigation of off site groundwater migration and remediation of soil contamination to the satisfaction of the appointed Contaminated Land Auditor. Former Factory. 975 m2 of vacant land in Melbourne’s inner north suburbs and is intended for high density residential development. 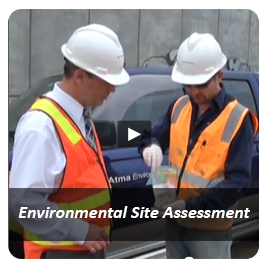 ESA included soil and groundwater investigations to satisfaction of the EPA accredited Auditor. 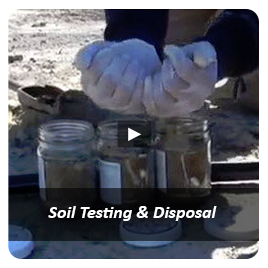 Collection and analysis of soil samples from the site to assist in ascertaining the contamination status of the soil on site.